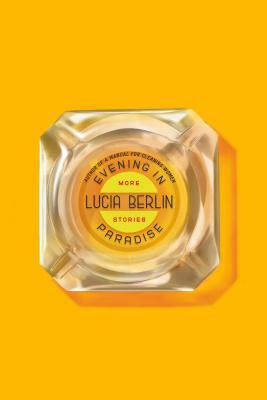 Lucia Berlin’s electrifying posthumous collection A Manual for Cleaning Women was published to wild acclaim in 2015. It made me long for more and here it is! Evening in Paradise is another miracle of storytelling. Berlin draws from life wanderings, 4 kids, 3 husbands, alcoholism, violence, jazz, working many jobs to support herself and her writing, to give us a raw, funny, tender, colorful, heartbreaking book. One of the greatest short story writers of her time. I only wish for more.